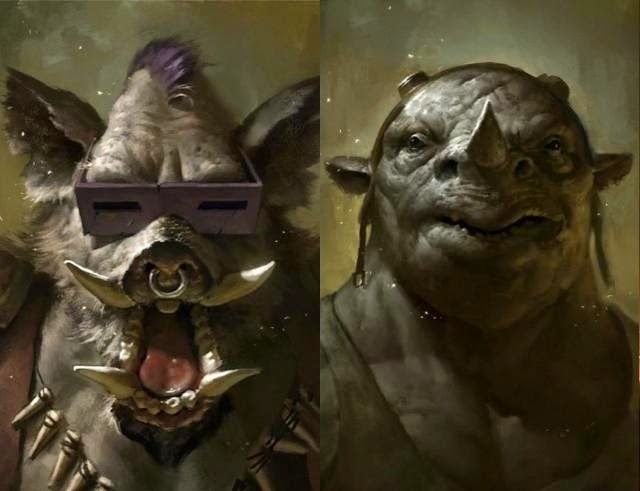 David Green will be replacing director Jonathan Liebesman for Teenage Mutant Ninja Turtles 2, and it has been confirm that Rocksteady and Bebop will appear in the movie. co-producer Brad Fuller also confirmed the return of April O'Neil, Vernon Fenwick, the Shredder, and maybe Casey Jones. No word on (the?) Krang yet. 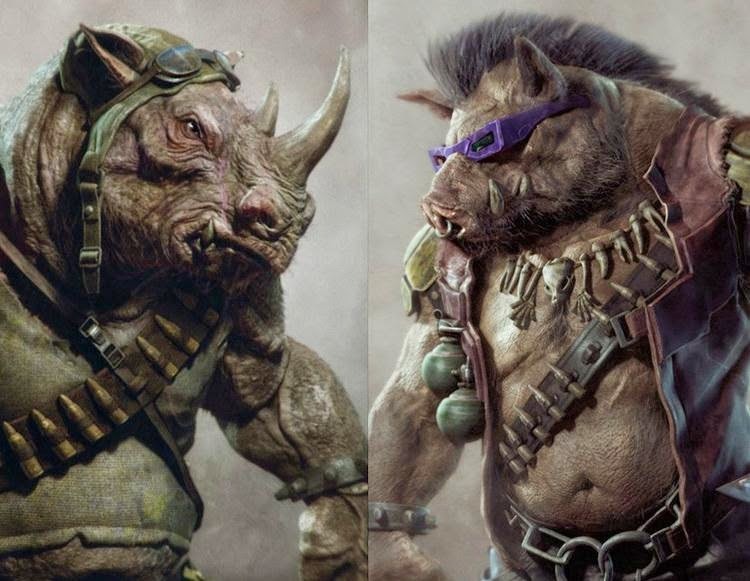 This will be Bebop and Rocksteady's first big-screen appearance. They were supposed to be in Teenage Mutant Ninja Turtles 2: The Secret Of The Ooze. 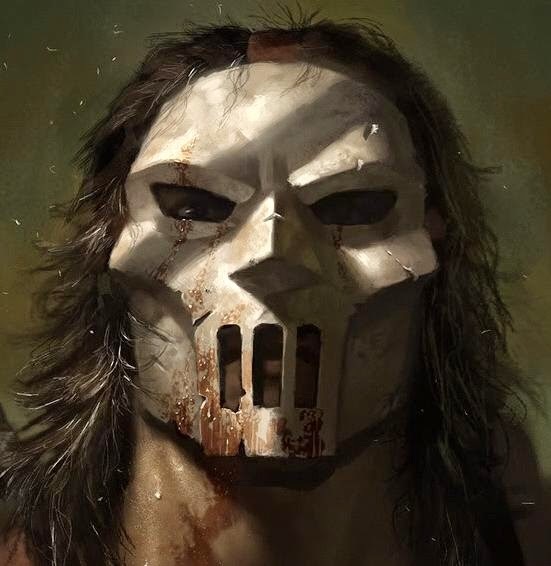 Regarding the character of Casey Jones, "Casey Jones is a character that we love and we're trying to fit him in as well," said producer Andrew Form. The sequel is expected to hit theaters on June 3, 2016.